Online ordering menu for Islands Pizza. 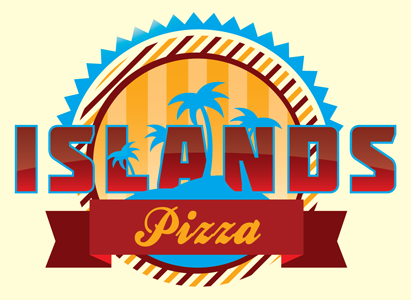 Islands Pizza is a family style pizza parlor offering hand tossed NY style pizza, jumbo wings, salads and Italian dishes. We strive to create food that is fresh and made from local ingredients. Our pizza promises to be something you won't find at any other pizzeria. We're located on E Davis Blvd and Biscayne Ave, one block south of the Davis Islands Playground.